Can you believe Valentine's Day is literally on Wednesday when 2018 started like last week? Me neither. 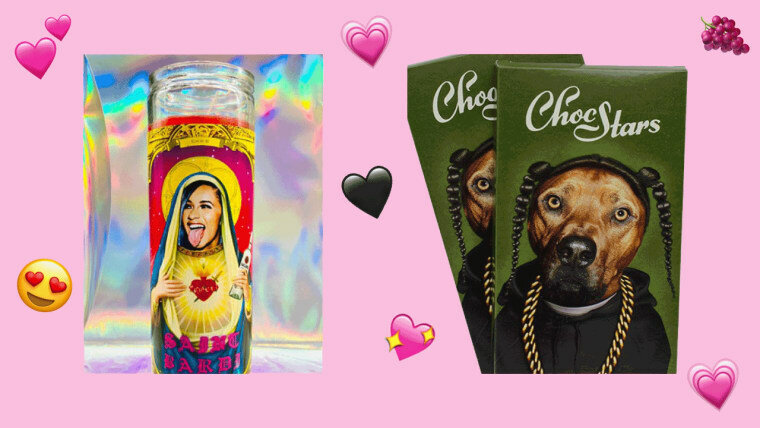 Anyway, we here at The FADER want to make sure that you don't get in trouble for not having a gift prepared for your significant other because, let's be honest, we're only getting this post up now because we forgot this holiday existed until today too. The good thing is everything on this list is really, really, good, and will make all music lovers in your life smile regardless of how late they receive it. Even better: get a present for yourself because 2018 is the year of self-love. For musicians and music creators, Meludia Melody is an app that helps with ear training. Download for free in the app store. 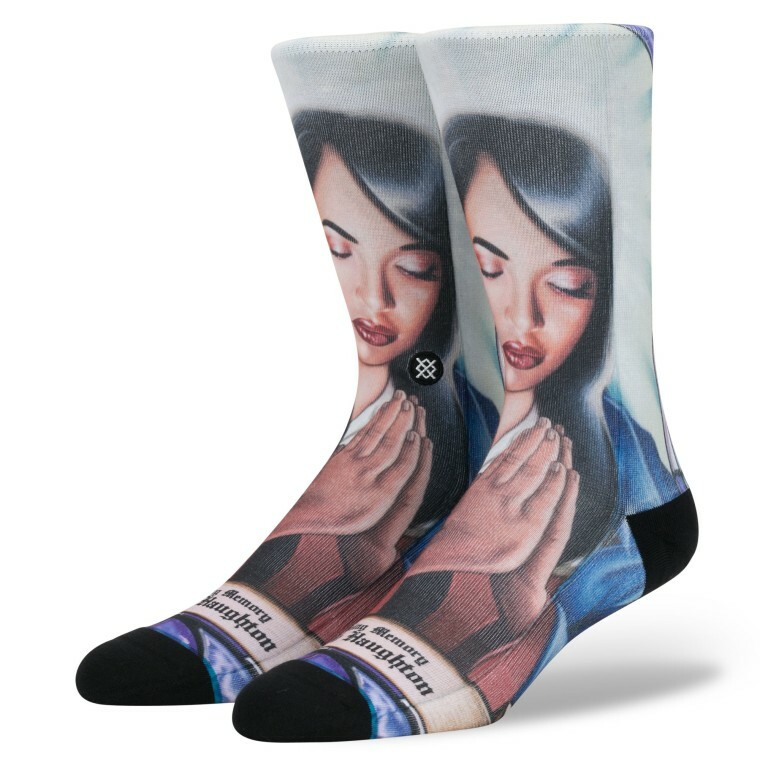 You can ensure that your partner will never leave the house with ugly socks on if you get them these *amazing* Praise Aaliyah ones from Stance. (Oh, there's also this Michael Jackson Thriller 3-pack that we also love.) Browse Stance's entire selection here. $18/pair. 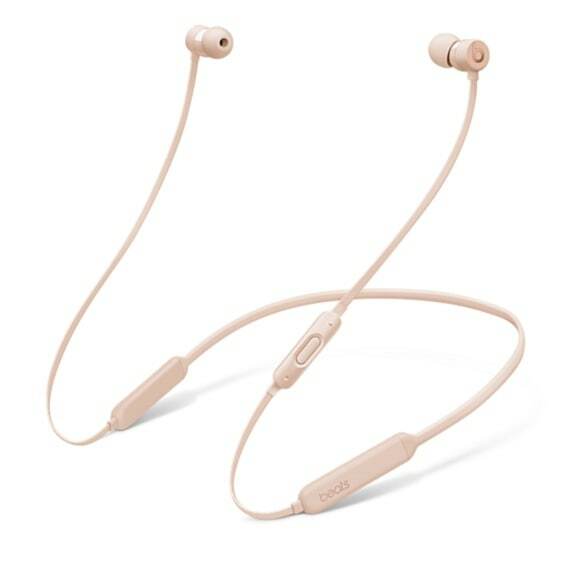 These matte gold wireless in-ear BeatsX almost look pink in the sunlight. $120 on Beats by Dre. 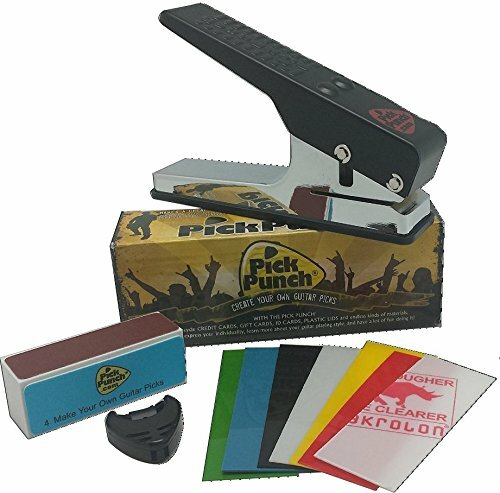 Your loved one will never run out of guitar picks again with Pick Punch's guitar pick puncher! 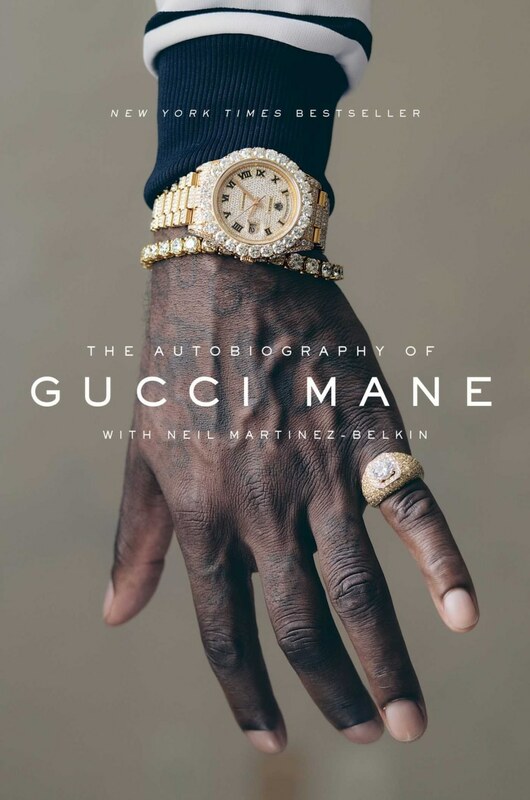 Get it on Amazon for $24. 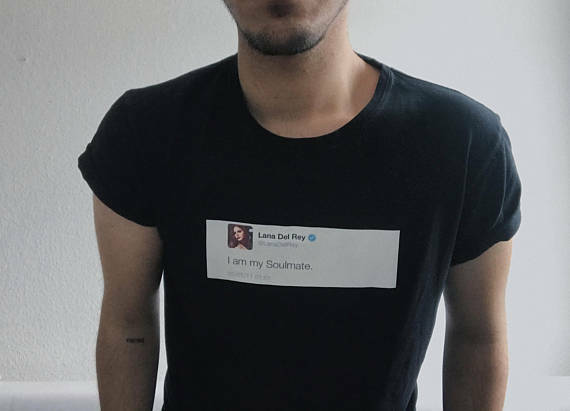 Love yourself and buy this very true, very iconic graphic tee that has Lana del Rey's "I am my own soulmate" tweet printed on it. $15.04 on Etsy. First, there were rap chips. 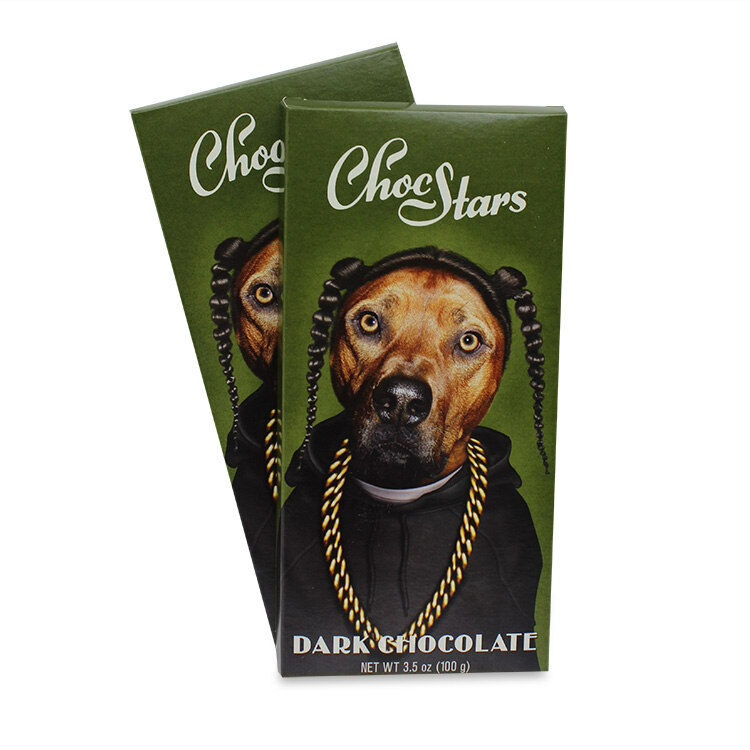 Now, you can get your lover rap chocolate. You're welcome. $11 / 2-pack. This lovely Romance FC x Nike collab football jersey that will make all sport non-enthusiasts want to wear it. (Sorry, online purchasing is UK only.) £69.95 on Nike. 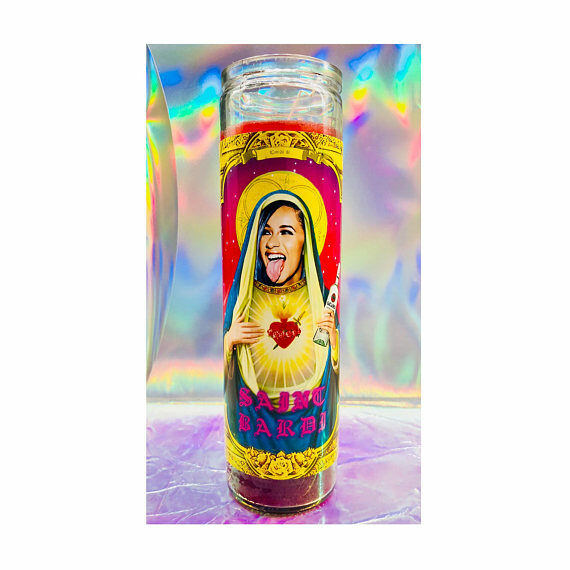 Bless your home and your loved one with a Cardi B prayer candle. (There's a Rihanna one too.) $15 on Etsy. 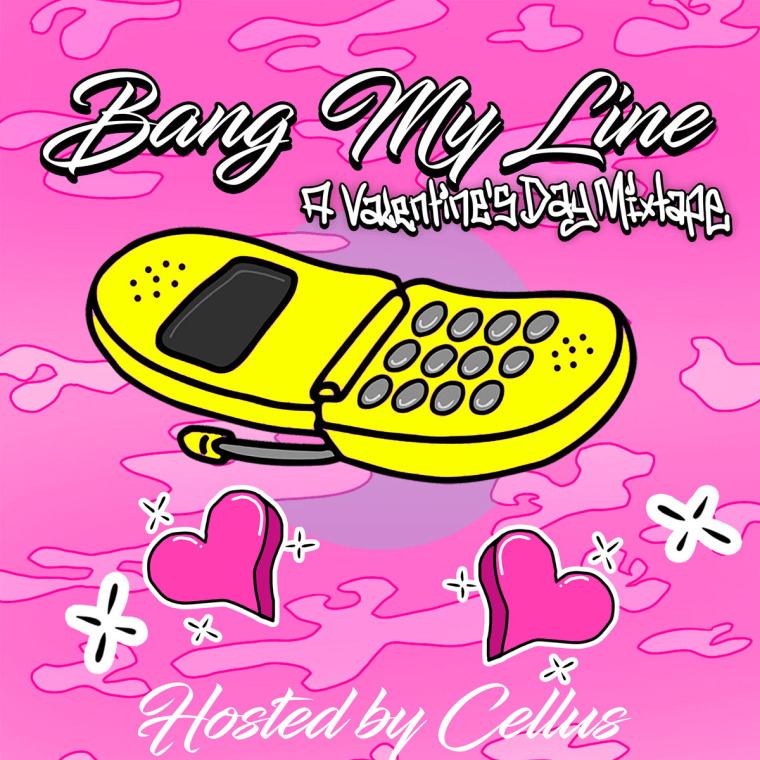 Set the mood with this banging Valentine's Day compilation of bay rap. Our favorite is "Boyfriend." Get it on Bandcamp. 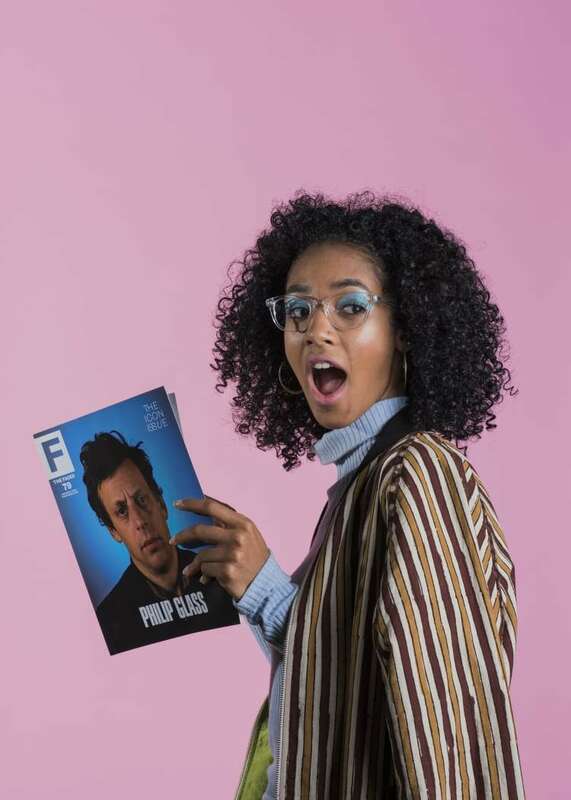 You could also just click this and get your boo a subscription to our print magazine because lets face it, the internet is ending soon anyway.